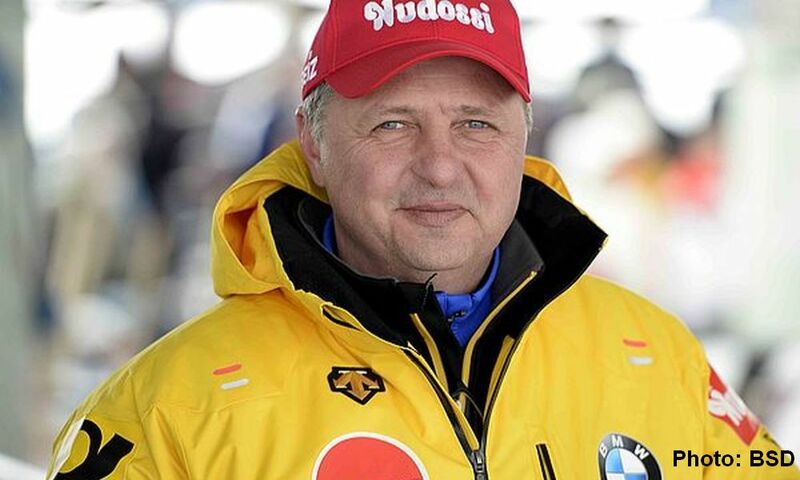 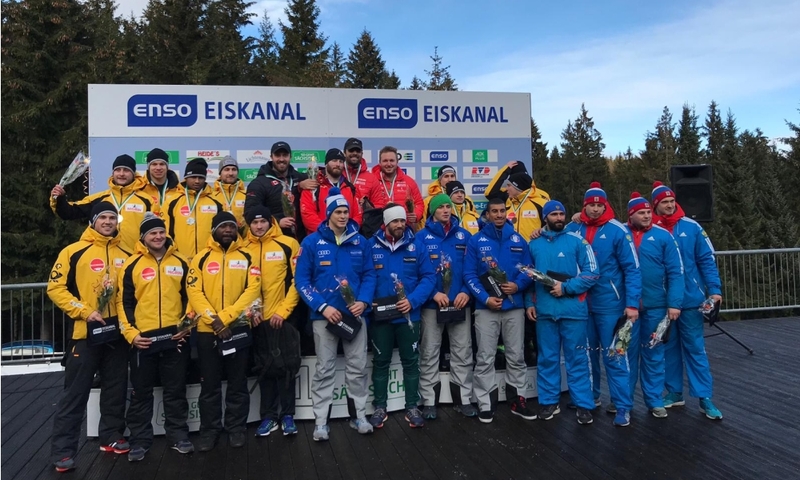 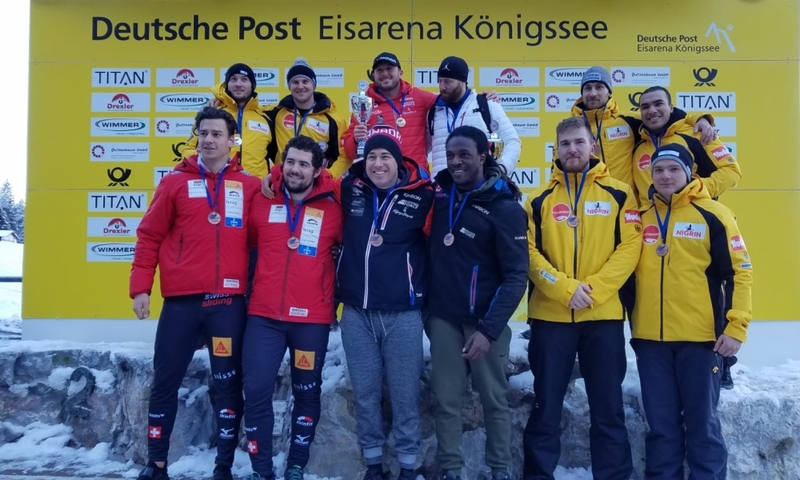 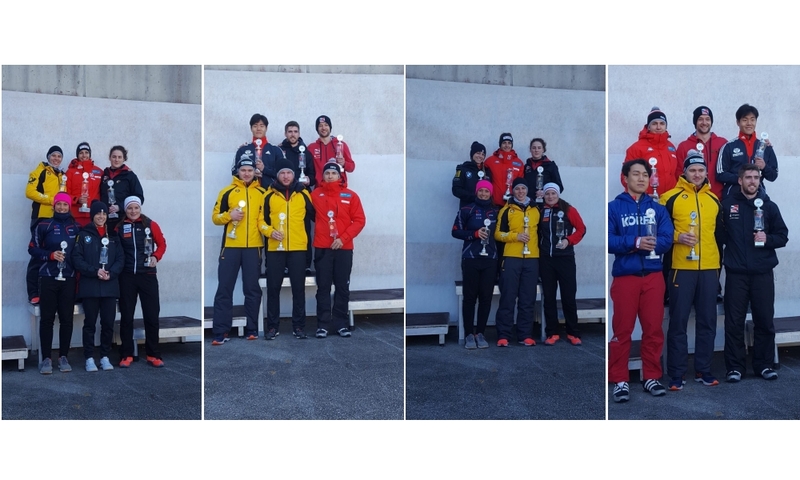 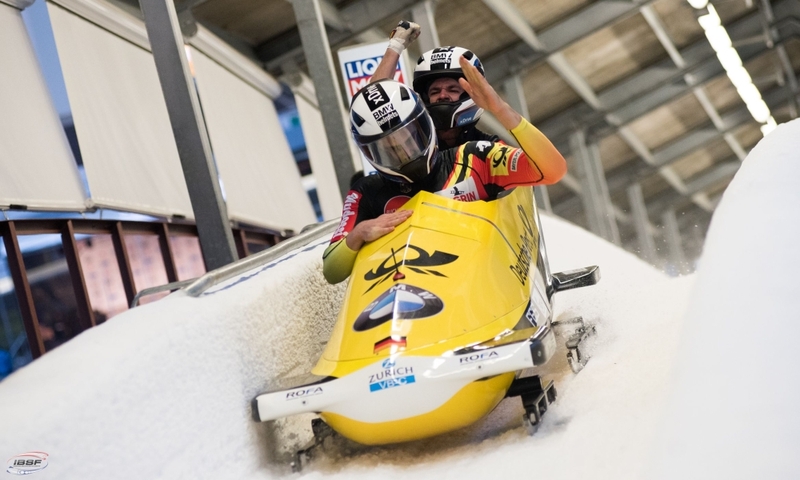 Winterberg (RWH) Brogan Crowley from Gerat Britain and Krists Netlaus from Latvia are the half time leaders in the Skeleton Europe Cup of the International Bobsleigh & Skeleton Federation IBSF. 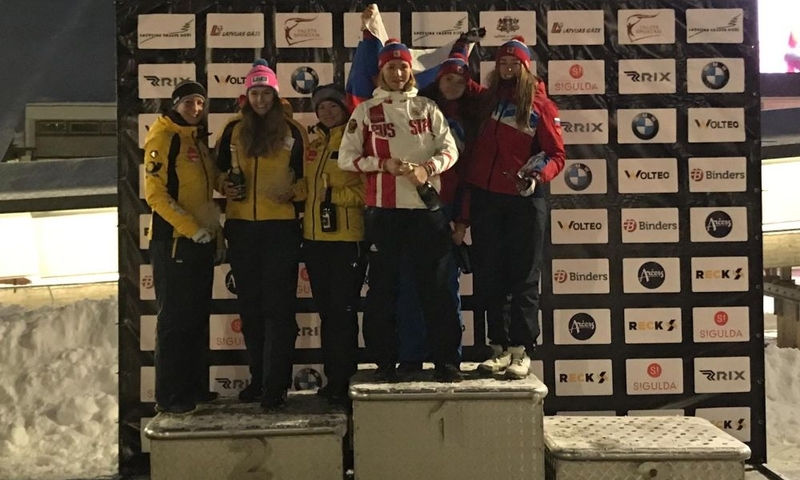 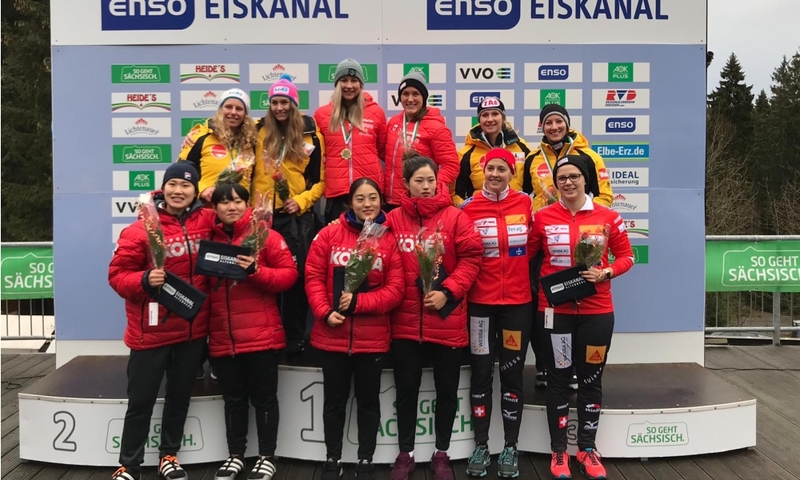 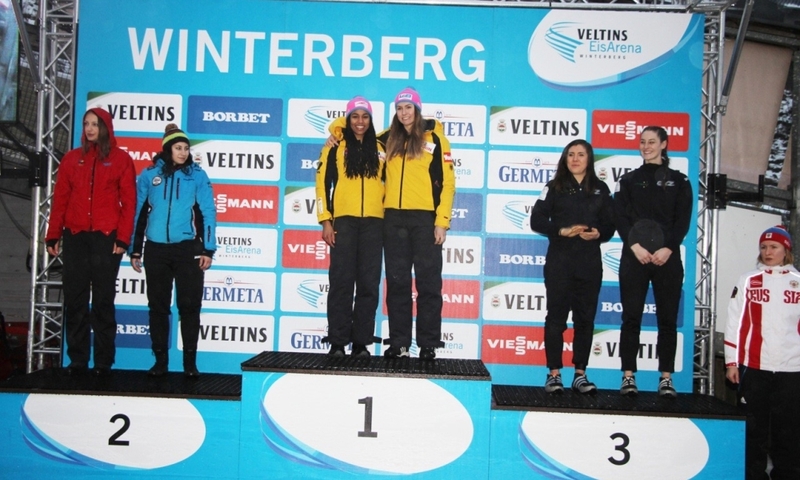 After four of eight races in Women’s Skeleton, Brogan Crowley (260 points) leads the field following two second ranks in Lillehammer (NOR) as well as victory and rank three in Winterberg (GER). 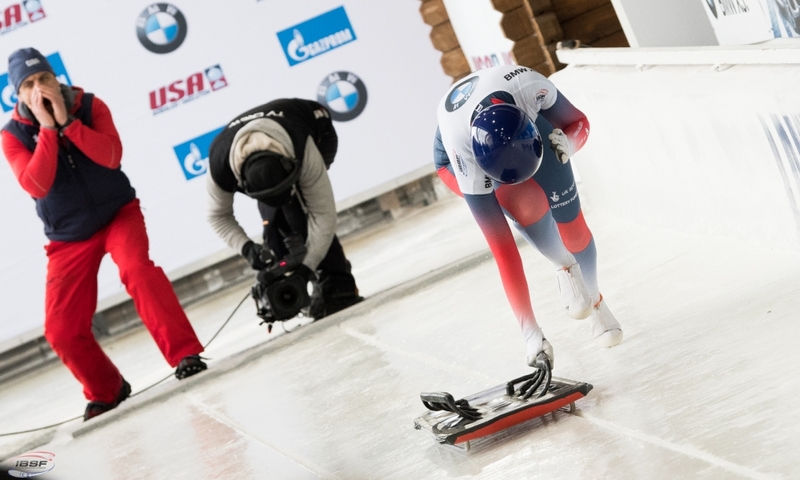 Teammate Eleanor Furneaux (GBR, 226), winner of the first two races, is second overall ahead of Russias Alina Tararychenkova (184). 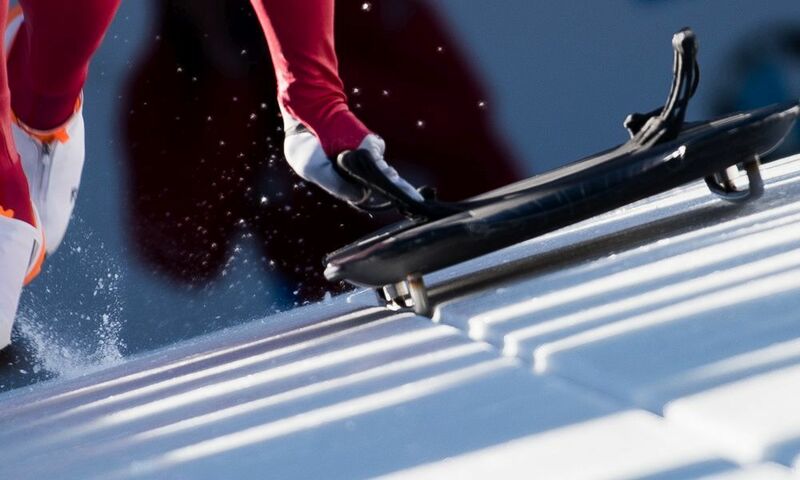 In Men’s Skeleton, Krists Netlaus (LAT, 225 points) is in the lead, followed by Craig Thompson (220) and Samuel Maier from Austria (180). 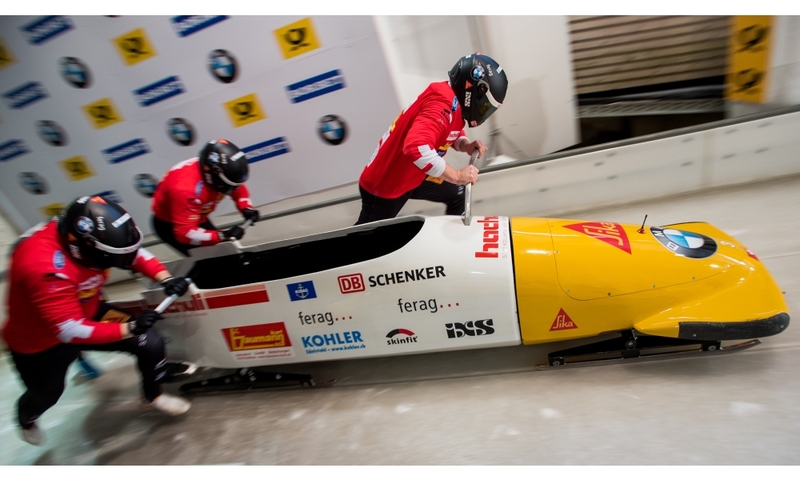 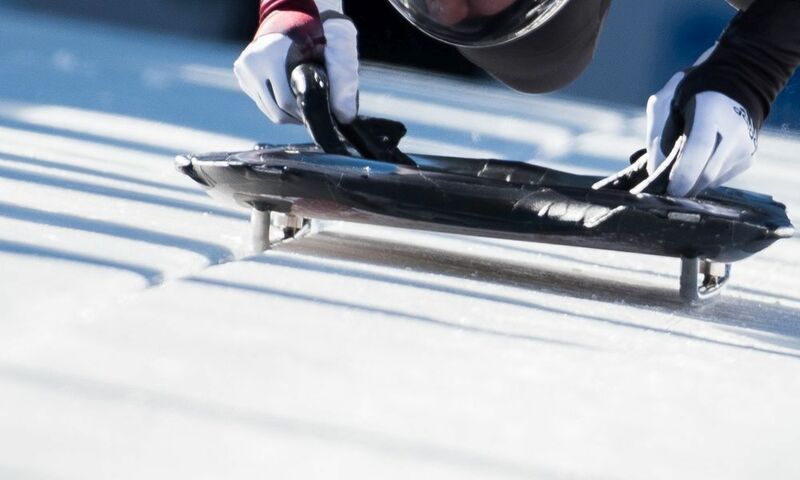 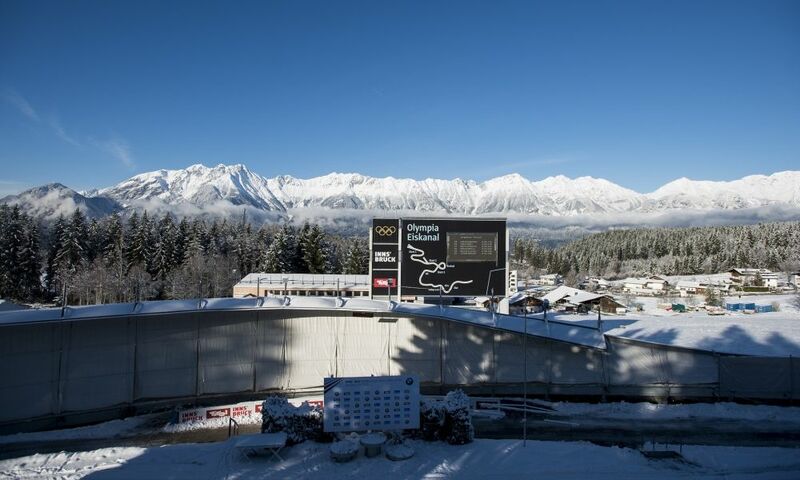 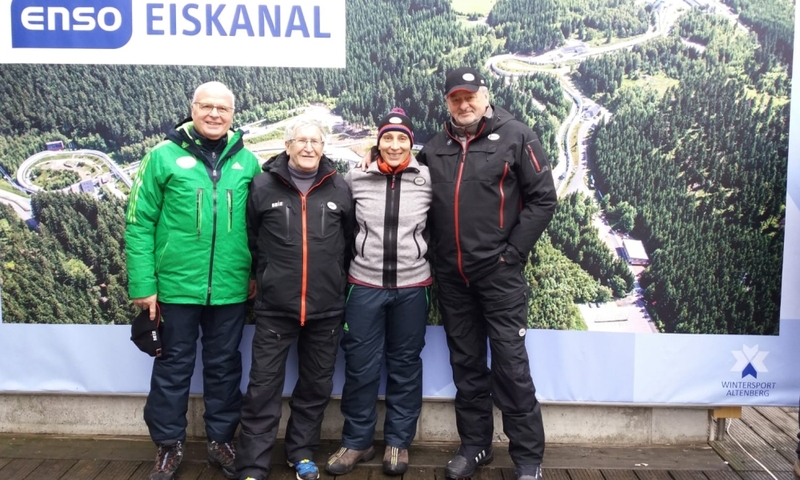 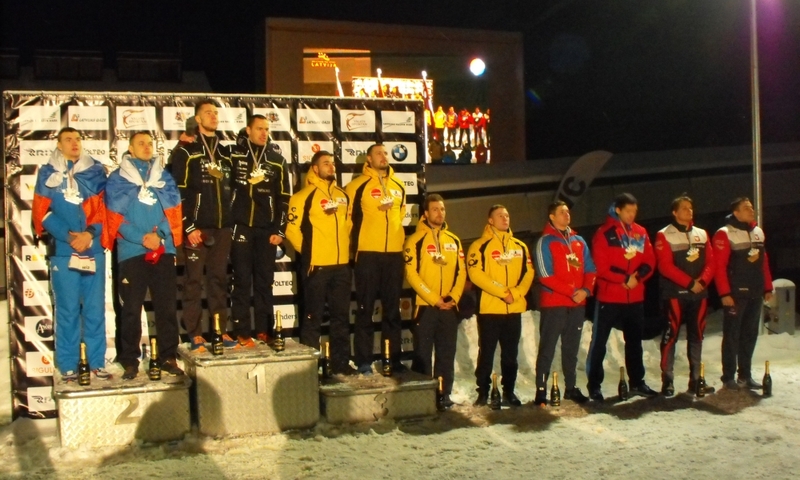 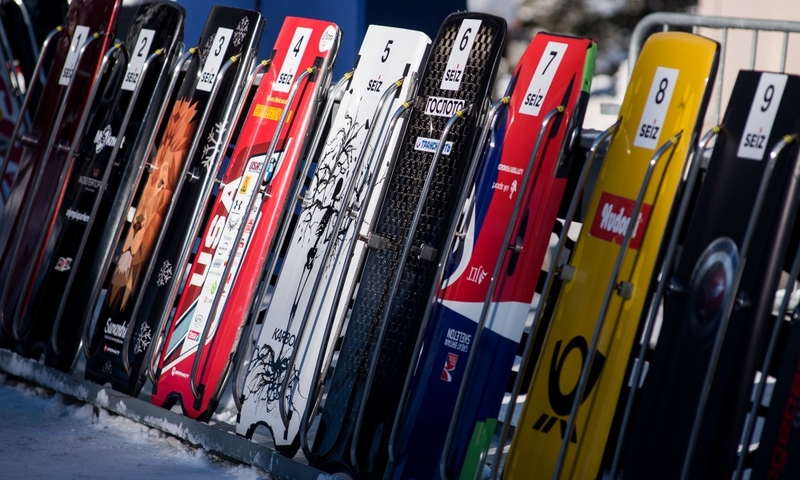 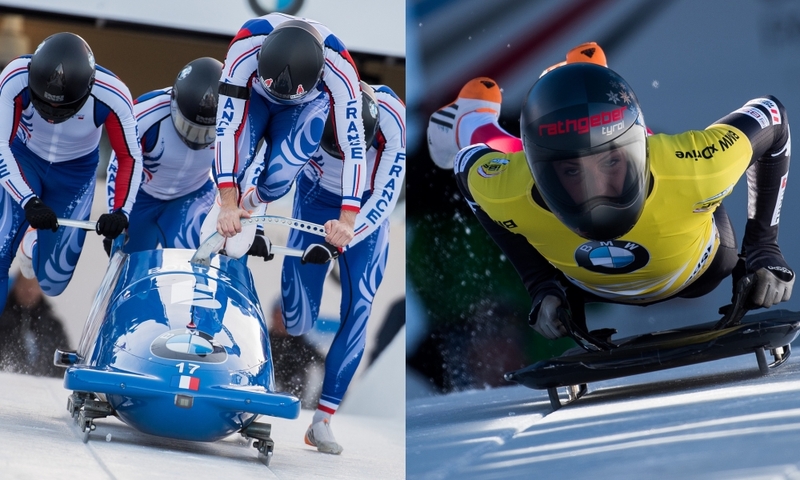 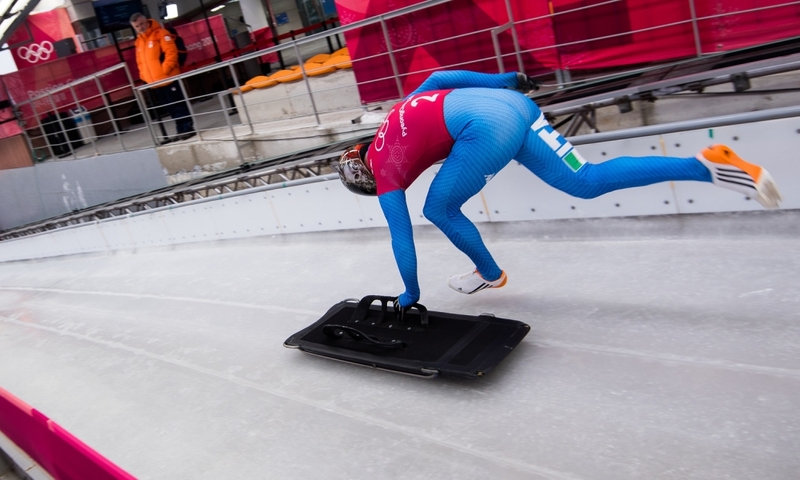 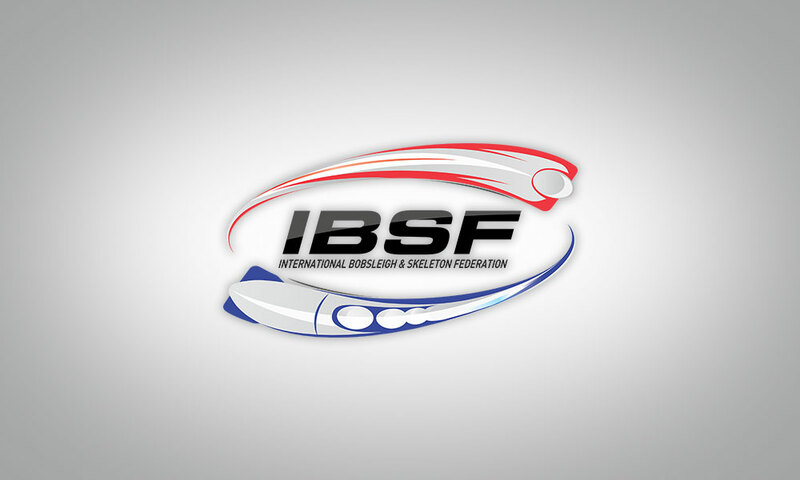 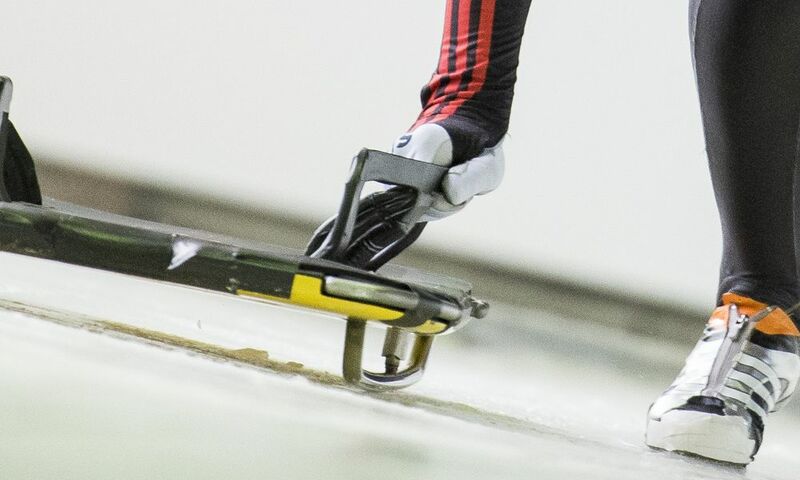 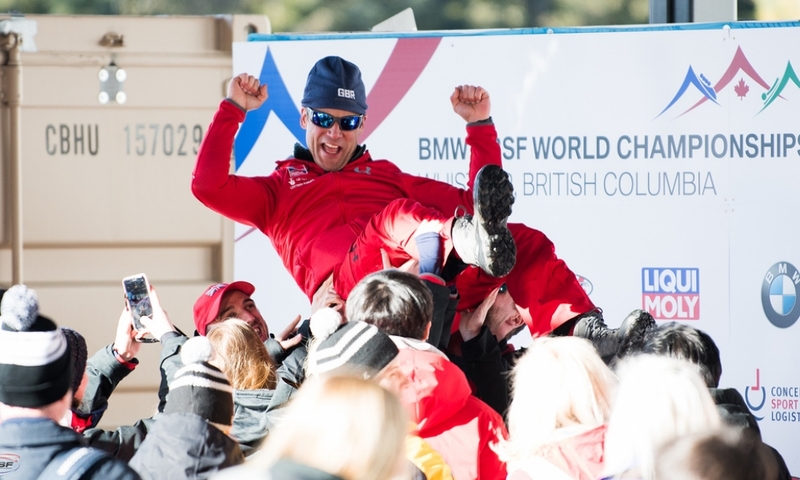 The IBSF Skeleton Europe Cup continues on December 15 and 16 in La Plagne (FRA). 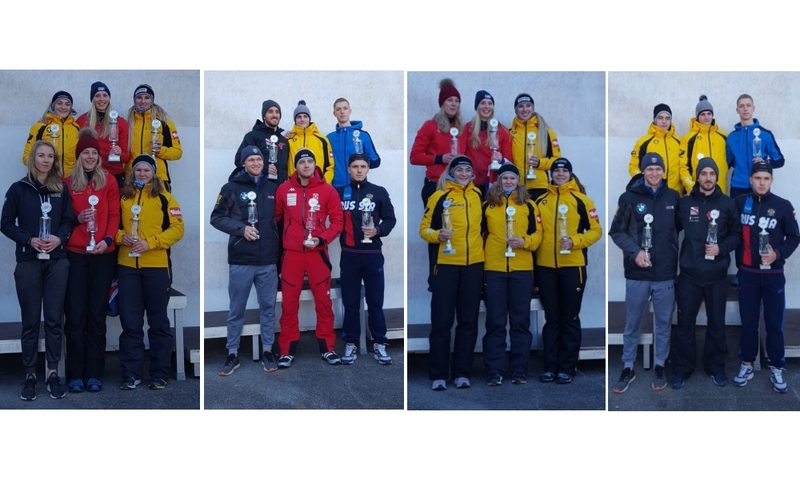 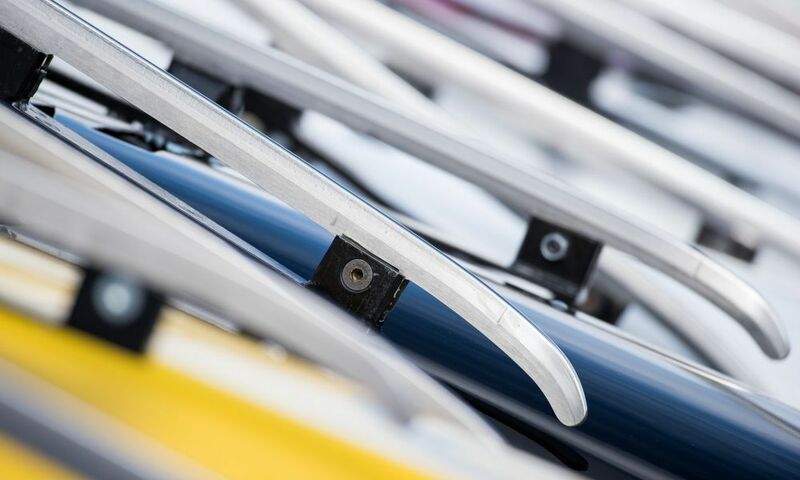 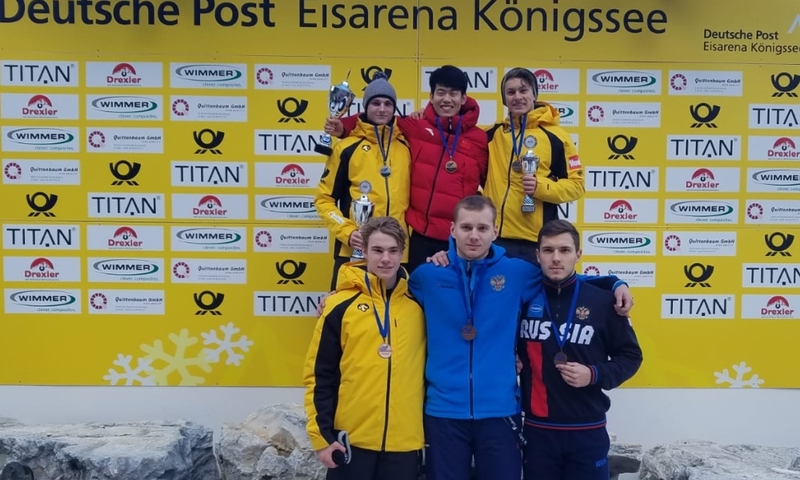 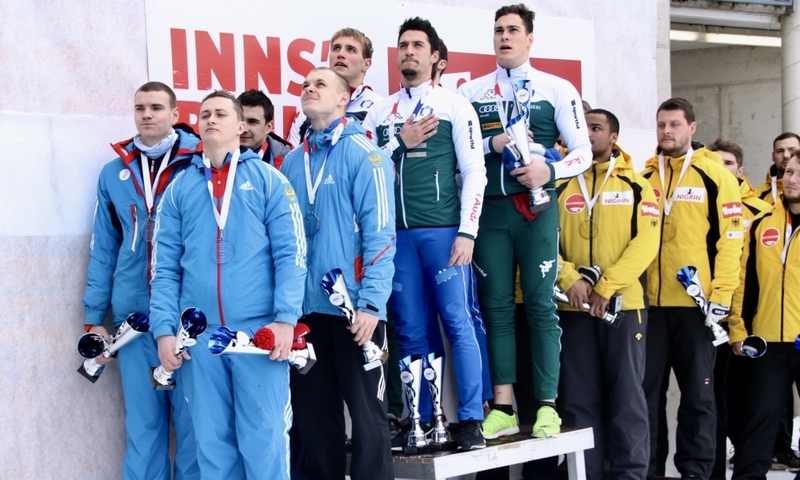 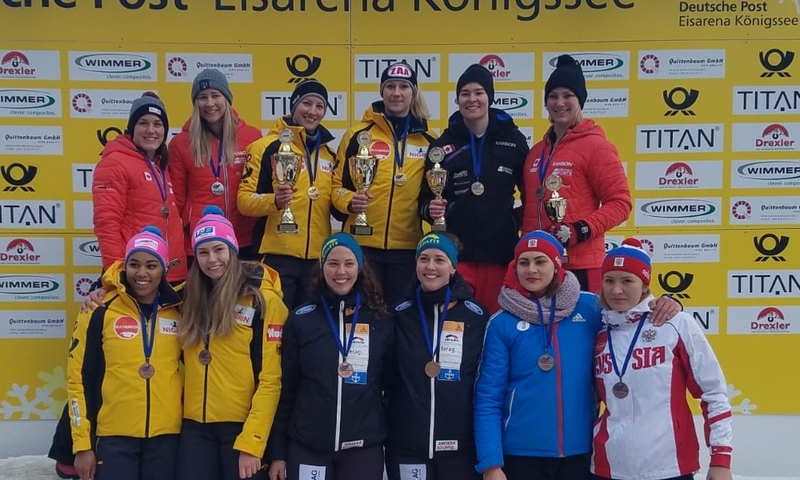 The best Junior athletes in Europe Cup – in the sport of skeleton up to the age of 23 – will be awarded as Junior European Champions for the first time this season, following the finale in Innsbruck on January 19, 2018.